There are many great clubs, but the social community is what makes Elcona special. 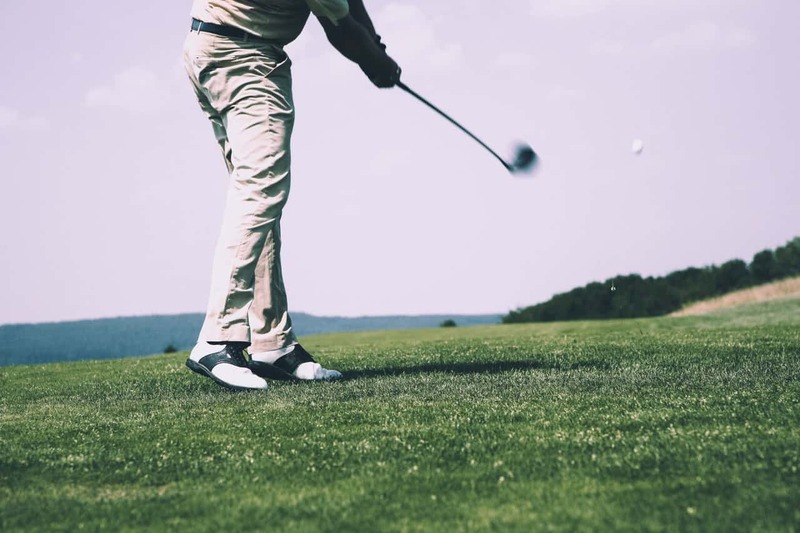 Whether playing in Men's Night Out, Ladies' Leagues, or, with the family, there is always a way for you to enjoy a round with friends and family. We embrace the crowning of champions and camaraderie that comes with a round of golf. We have a variety of events for golfers of all abilities to enjoy. From our popular MNO (Men's Night Out), to Saturday morning groupings and a convivial breakfast. Holiday events are always special, so there is always a good excuse to avoid the to-do list on the kitchen counter. Come on out for a great game with great company. As a game that can be enjoyed for a lifetime, we embrace the opportunity to bring ladies into the game as well as hone the game of those already enjoying it. From our relaxed 9-hole league, to the social 18-hole group, we have a gathering that will embrace you. Our clinics will help you hone your skills, regardless of you abilities, and have a little fun along the way. Of course, we also embrace couples golf, twilight golf and the husband and wife tournament. Our PGA staff embraces the opportunity to share a deep love of the game with the next generation. They have even helped a few get some great scholarships through teaching and dedication. From Junior Golf Camp, to weekly clinics, and First Tee involvement, our professionals will help your mini-members find a love of the game and a better swing which will put them in great standing for the rest of their lives.